JMC Cabinets & Interiors, Inc. is your first and only source for complete design and craftsman quality cabinetry solutions. 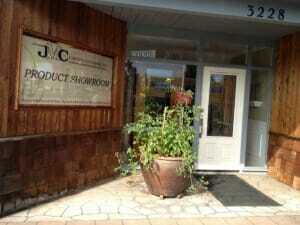 Specializing in the Total Package Concept, JMC offers convenience and affordability. © 2019 JMC Cabinets & Interiors. All Rights Reserved.